After teasing for couple of months on almost all social media channels, today finally Xiaomi has took the wrap off from its latest device, the Xiaomi Redmi Note 3 in India. 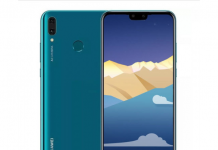 Company has originally launched this device back in China last year, but the device launched in China is powered by MediTek Helio X10 which company can’t launch in India due to the ongoing conflicts going between Xiaomi and Ericsson in India. 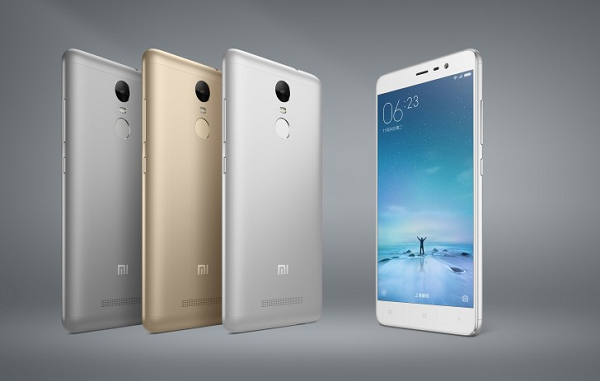 Xiaomi has launched two variant of Redmi Note 3, the 16GB variant which is priced Rs. 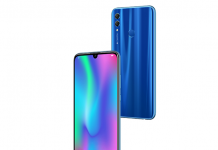 9,999 while the 32GB variant is priced Rs. 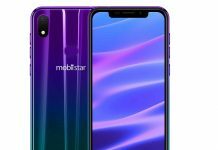 11,999, it will go on sale from 9 March on Amazon India and Mi.com under flash sale model, later it will be available on Flipkart, Snapdeal and offline channels as well. Redmi Note 3, it comes in full metal uni-body design, and despite being full metal body its just 8.65mm thick and weighs 164 grams which is just four grams heavier than its predecessor. 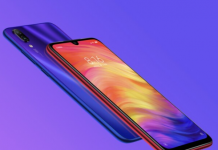 Another thing which company has added in this device is fingerprint scanner which is placed below the rear camera module, Xiaomi says this sensor is ultra-fast and can unlock the device in just 0.3 seconds.